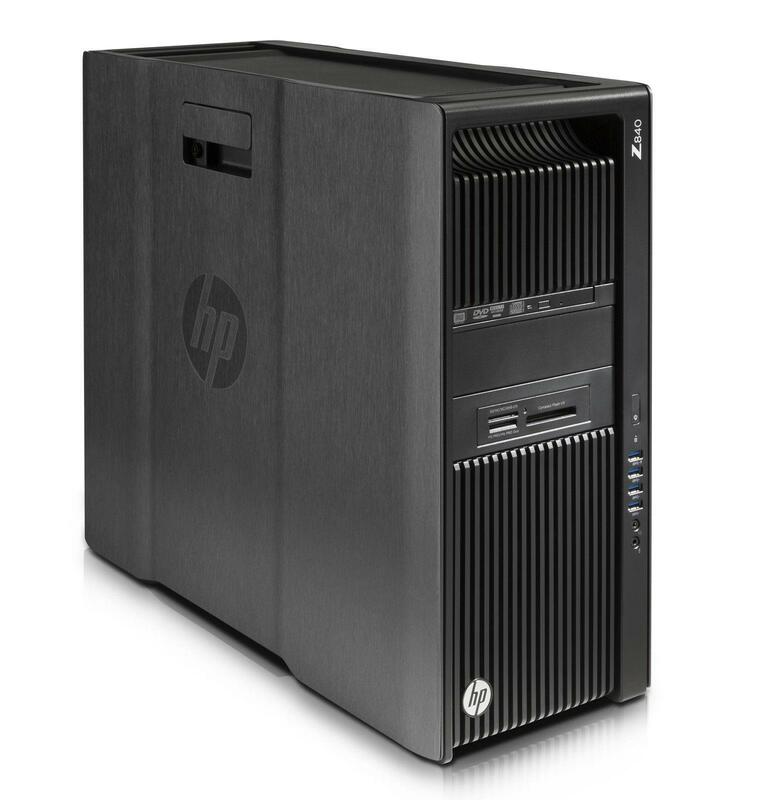 The HP Z840 is a personal computer that renders performance and multi-tasking efficiencies with the integrated 16 GB RAM. The device is powered by the robust Dual Intel Xeon E5-2620 v3 2.4 GHz processor. Its SATA HDD memory offers 2x2 TB storage and Intel 160GB SSD DC providing space for the user's files, music, games and applications.